Jess has been Global Chief Executive of m/SIX since 2010. 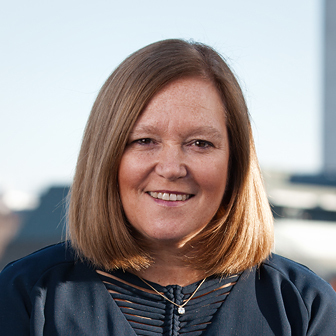 In her time at m/SIX, she has established the business as one of the fastest-growing media planning and buying agencies, with deep expert knowledge in digital planning, programmatic and data analytics – using data-driven audience insights to inform campaign planning from creative through to media strategy. Prior to m/SIX, she has experience as both a publisher and a client through her roles at Natmags (now Hearst), where she was a Group MD and restructured the business, merging Hearst Digital with the core Natmags business. Jess has previously held Non-Exec roles at Quarto Plc, UK Mail Plc, Jacques Vert Plc and TalkTalk Telecom Plc. She is a trustee of The Mix, the young person’s charity supporting 13-24 year olds.